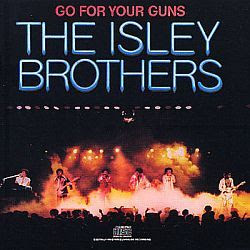 I love Isleys. I´m searching for a long long time. Solid funk from brothers. Cool.